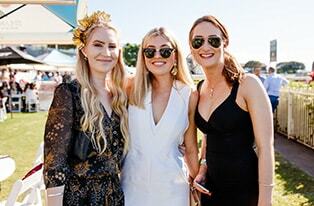 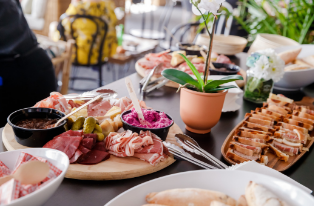 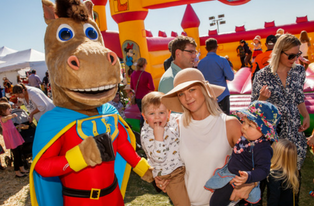 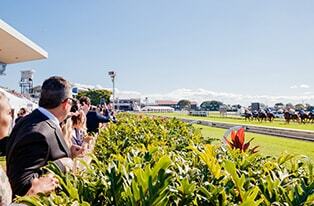 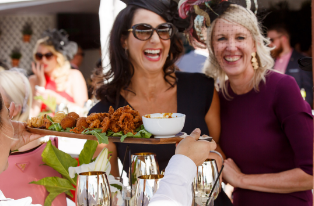 Brisbane's favourite family event returns to Eagle Farm Racecourse on Saturday 27 July! 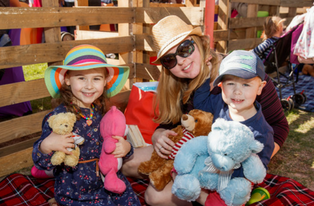 The racecourse will be awash with furry friends, colourful picnic blankets, games and entertainment for your little ones. 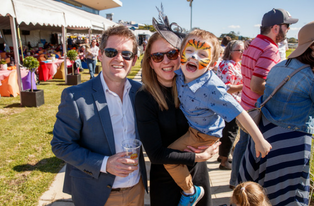 Children will have the chance to enter into Fashions on the Field with their best dressed bears and play at all of the trackside activities. 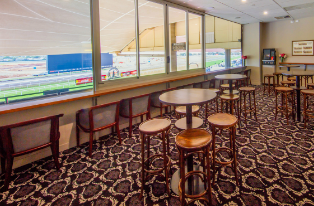 Experience the thrill and exhilaration of thoroughbred racing along with exceptional hospitality and fun for the whole family! 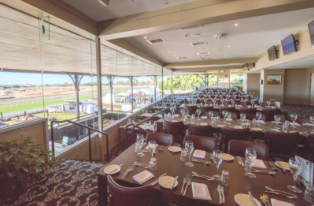 Tickets are available from $5 per person.